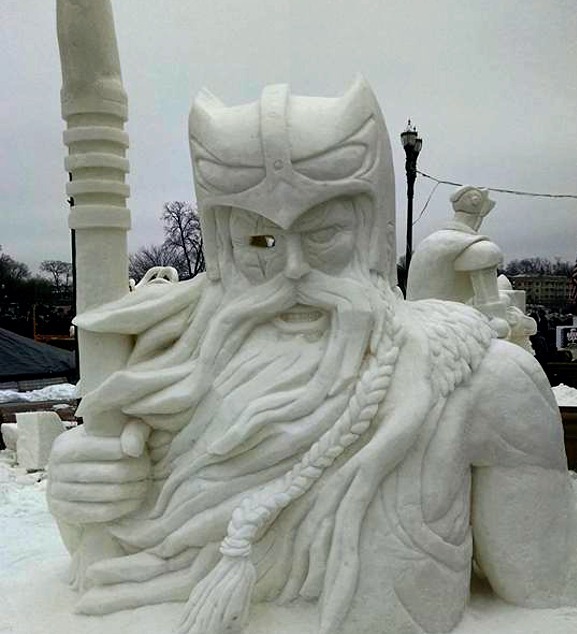 Vikings In Black - The Vikingest Snow Sculptors in the World! What's New With The VIB? It's VIB27 — the coldest sculpting year ever! 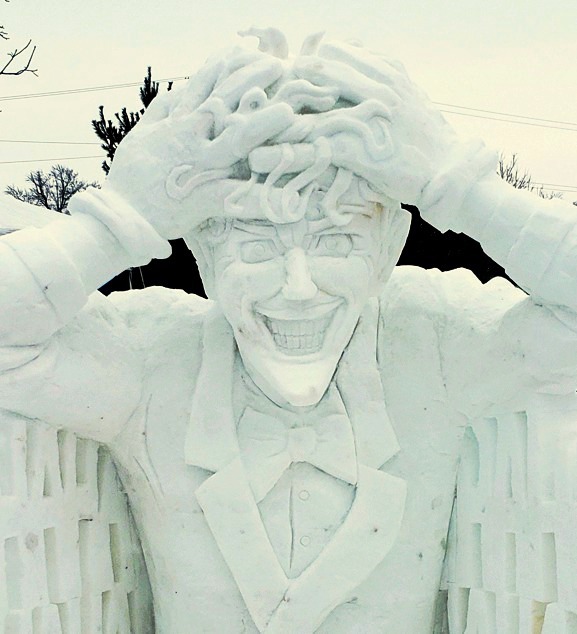 Check out this year's piece "Joker" which was sculpted in -60° wind chills. 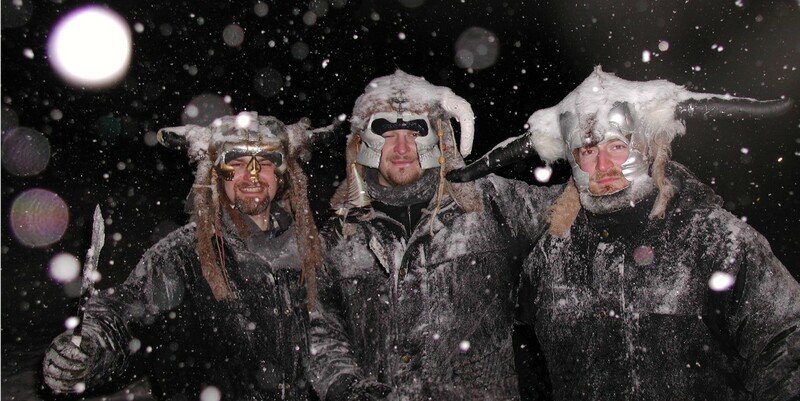 To see more behind-the-scenes fun and interact with us on Facebook, go to the VIB and Rockton Yeti Fest pages. 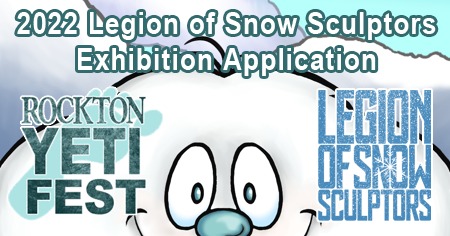 Come see us next year in Settlers Park, Rockton, Illinois, January 29 – February 1, 2020! 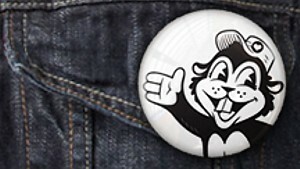 Chicago's Busy Beaver Button Co. supports the VIB! 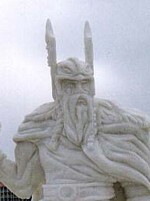 Want to sculpt with us at Rockton Yeti Fest next year? Apply here!